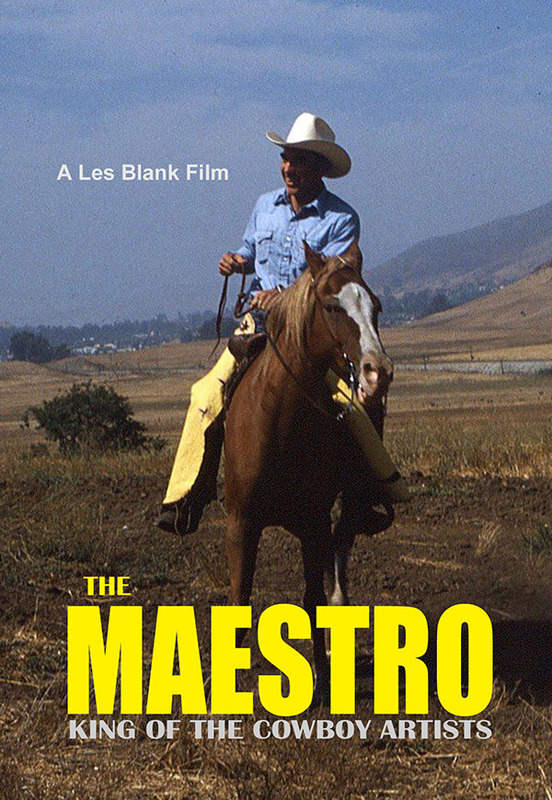 The Maestro: King of the Cowboy Artists is now part of the Criterion Collection and is distributed by Janus Films. 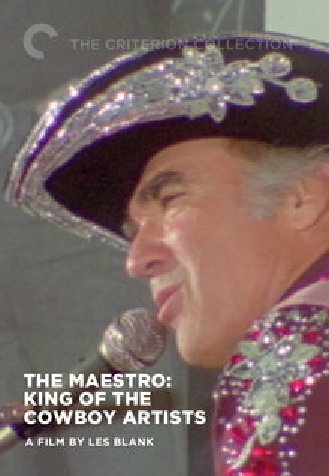 This documentary from Les Blank follows the indomitable Gerald "The Maestro" Gaxiola, who turned to a life of prolific art making after years as an aircraft mechanic, traveling salesman, and body builder. Watch a trailer. What will happen to all this artwork that fills every nook and cranny of my attic and studio should I leave this world on short notice? Read the answer.